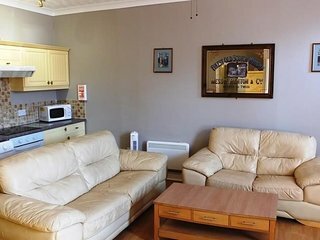 Comfortable cottage close to everything. 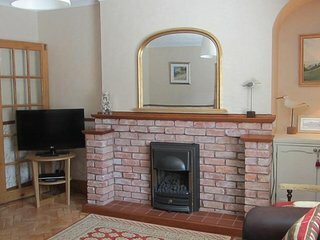 Lulu Stone is a delight! 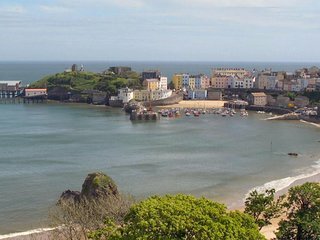 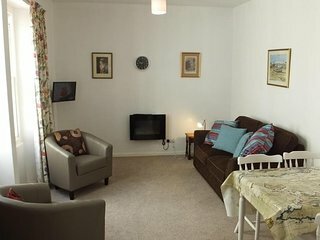 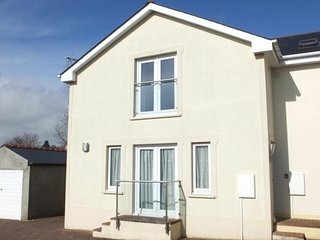 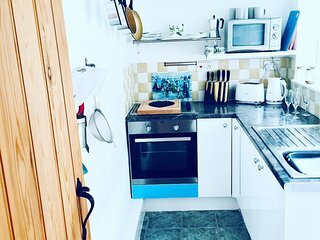 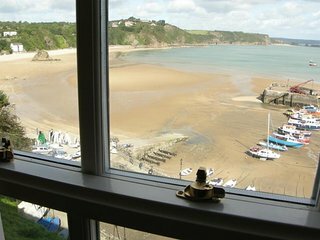 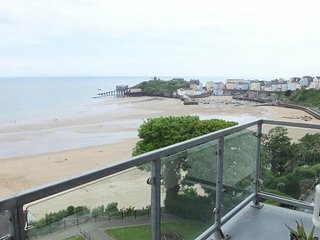 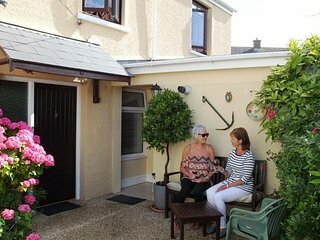 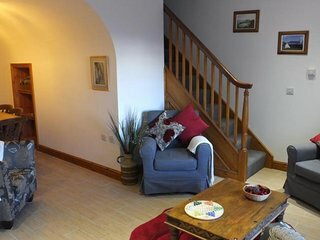 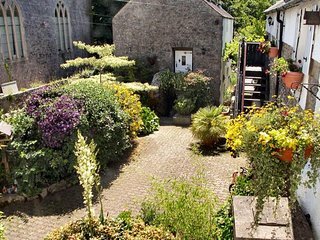 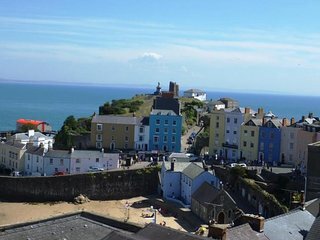 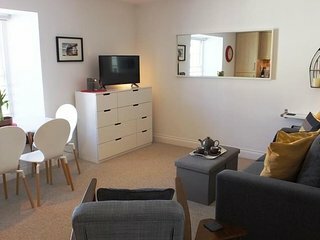 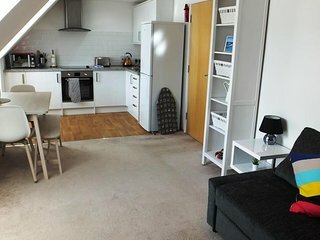 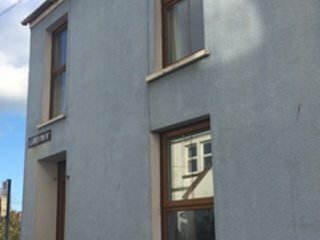 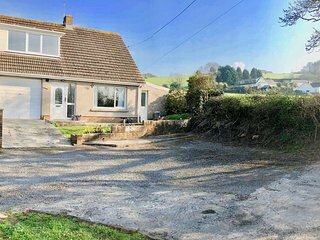 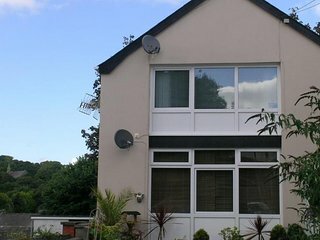 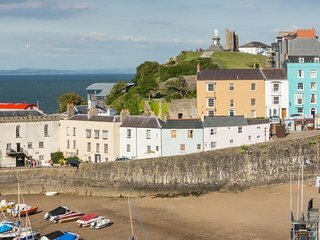 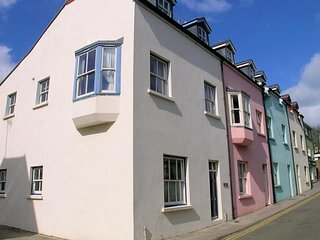 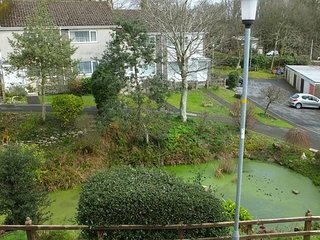 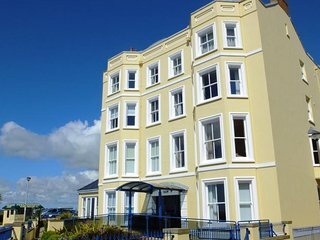 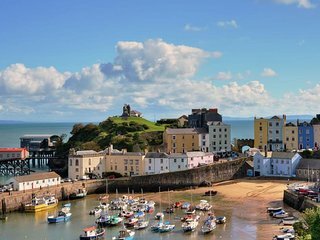 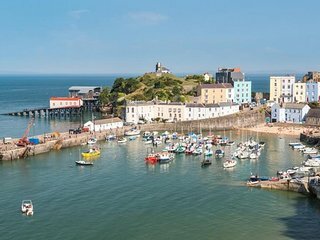 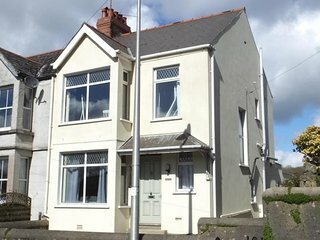 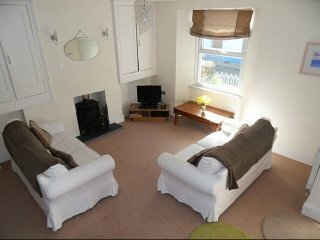 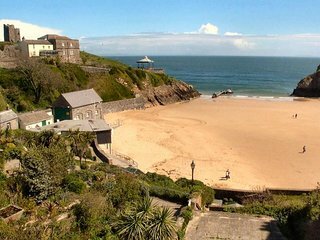 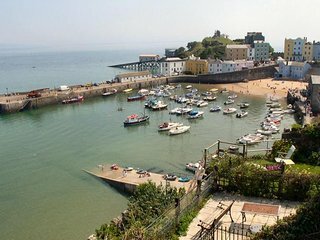 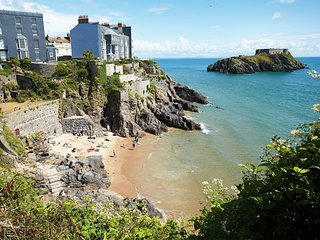 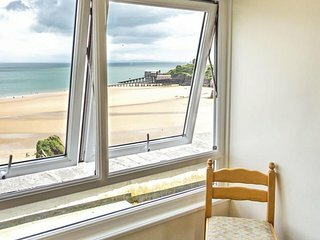 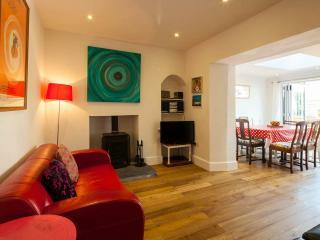 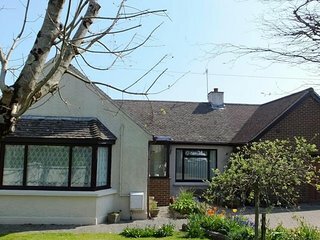 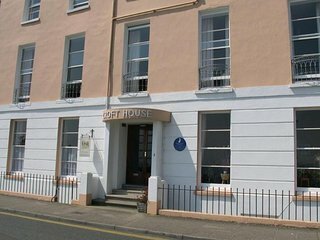 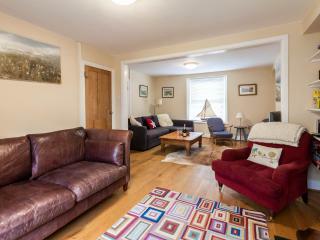 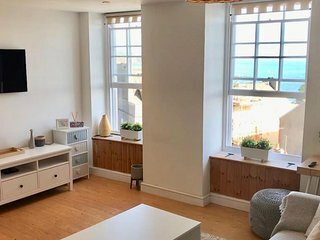 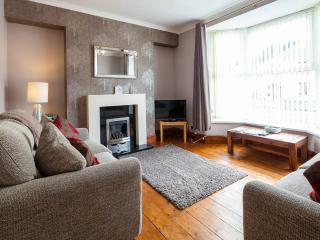 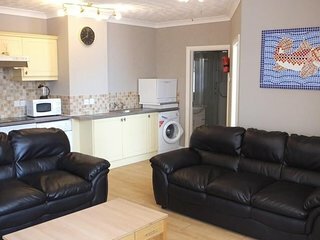 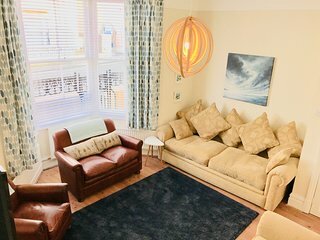 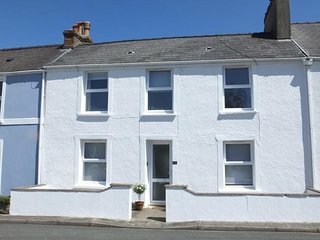 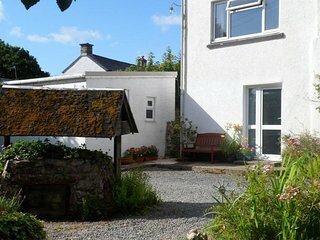 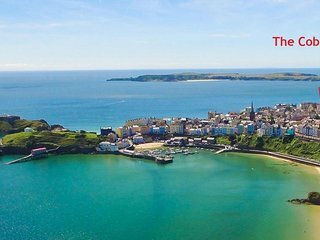 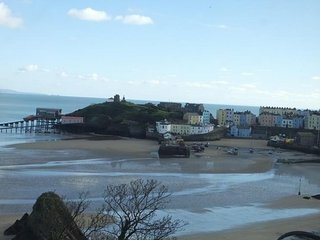 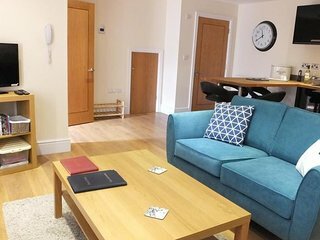 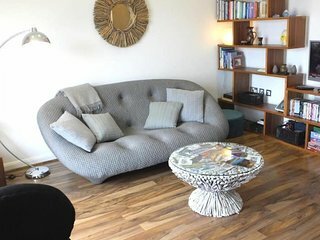 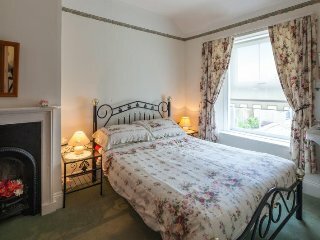 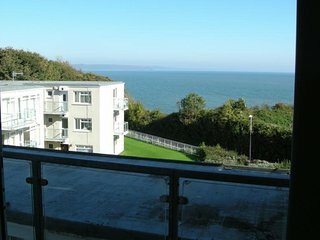 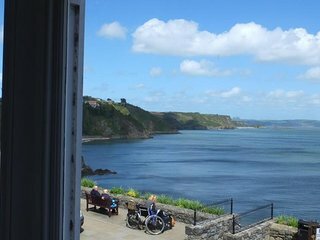 Fabulous,cosy cottage in a perfect location in the heart of Tenby. 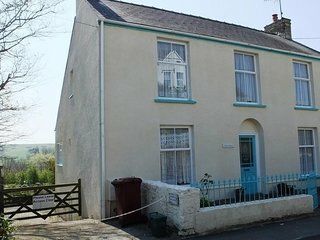 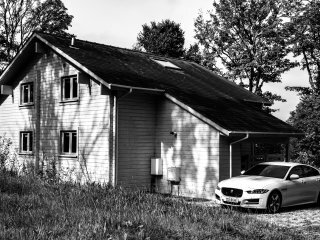 A great house to stay in. 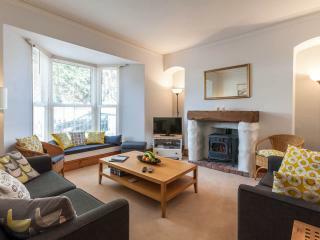 A real gem- cosy, very tasteful and well worth a re-visit.